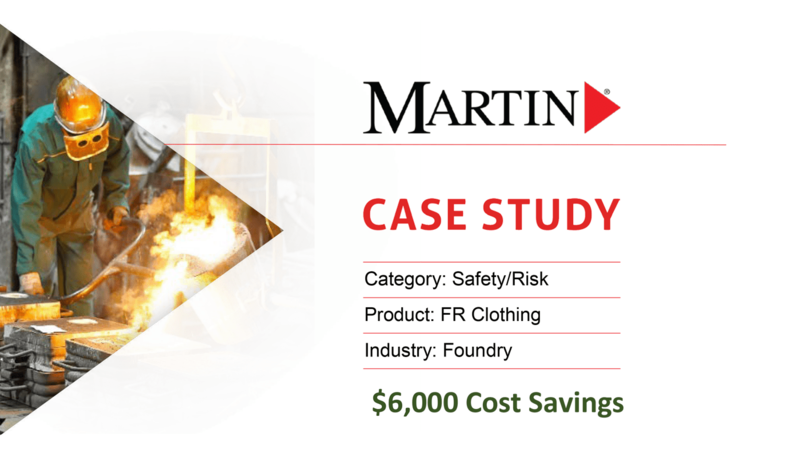 A preferred supplier of FR clothing was out of material to make their PPE for a Foundry customer, despite clear communication of a coming increase in demand. 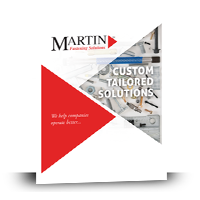 Rather than tell the customer that their order could not be fulfilled, Martin’s team worked to find a solution to the problem. 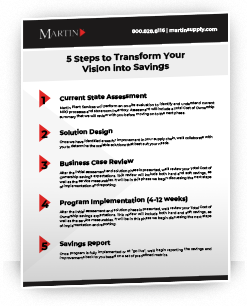 We reached out to our other supply chain partners and found an alternative that met all of the specifications. The products were in stock, so there was no gap in coverage and the Customer continued operations as normal. The new PPE passed inspection from the Customer’s Safety team and the Foundry Supervisor. 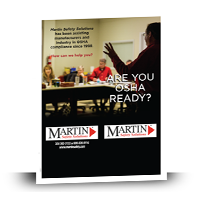 Rather than bringing a problem, the Martin team was able to act as a risk mitigator, providing sourcing expertise. As a bonus, the new jackets cost 20% less, resulting in a $6,000 annual savings.